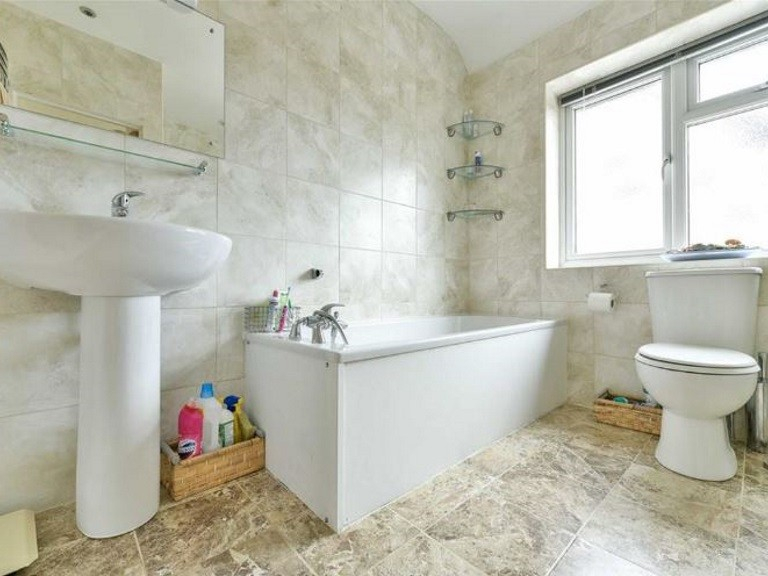 The Personal Agent are pleased to present you with this characterful four bedroom family home, located within walking distance of Worcester Park mainline railway station and town centre, This property is presented to the market in good condition, and is situated on a highly sought after road. 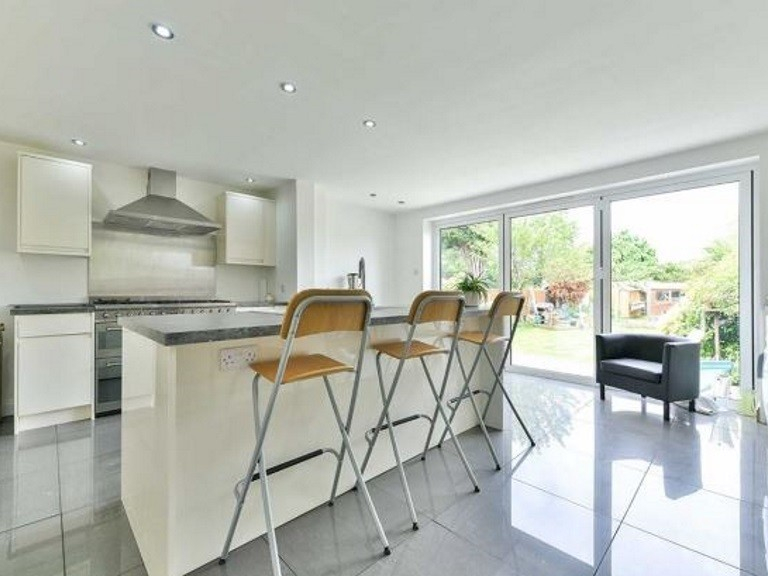 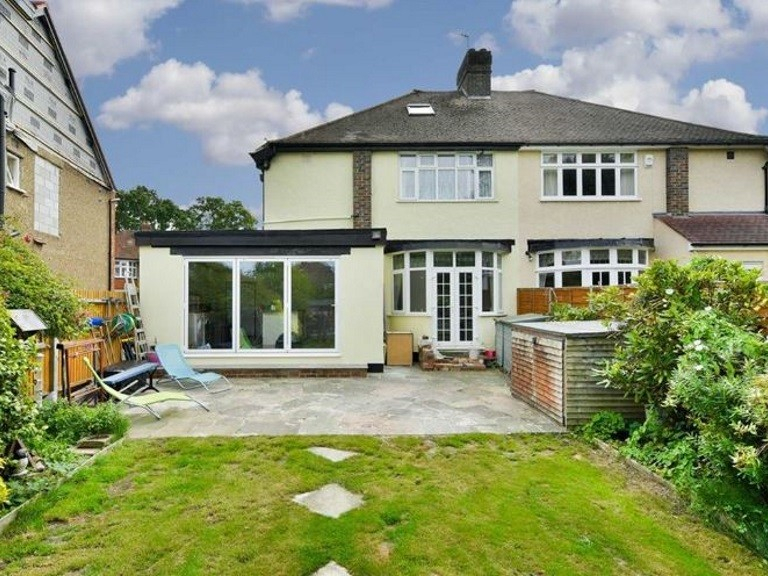 This property has recently been extended by the current owners and the home now benefits from a refitted 17ft kitchen / breakfast room with bi-folding doors to the garden. 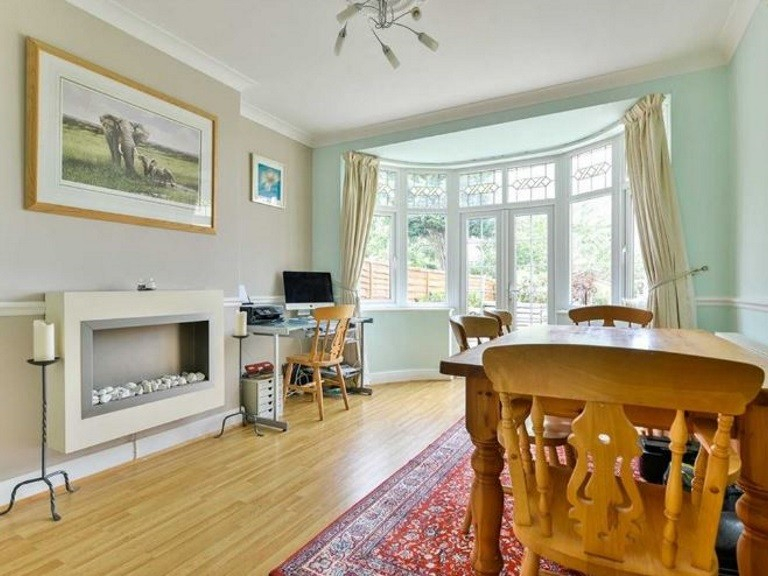 This beautiful house also has two spacious reception rooms, a lounge with a charming bay window, dining room, four good sized bedrooms, downstairs w/c and a downstairs shower room. 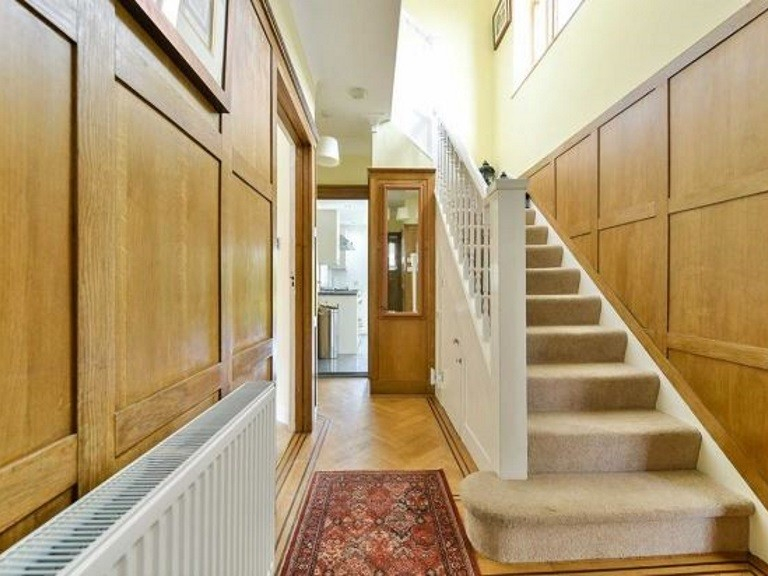 There is also a spacious drive to the front of the property with space for off street parking. 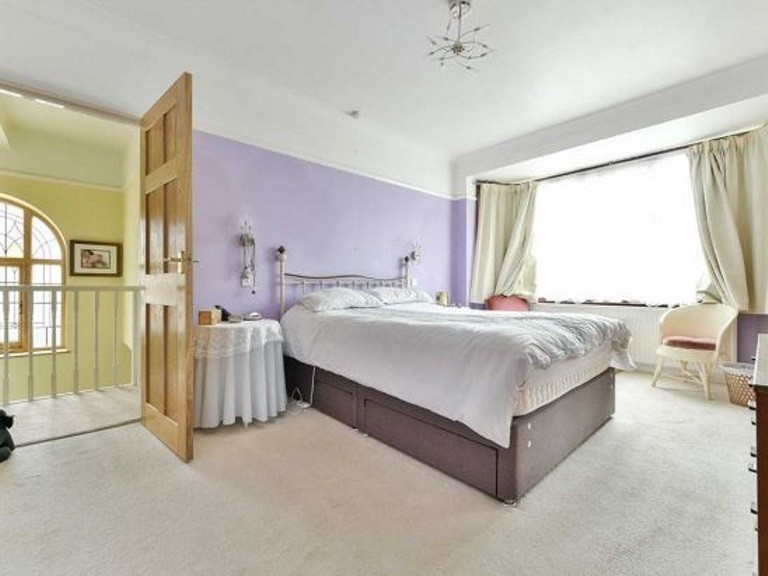 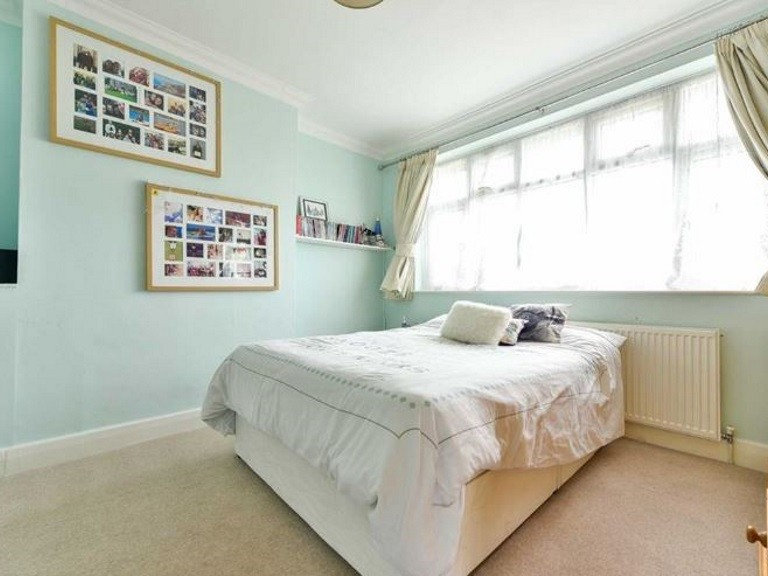 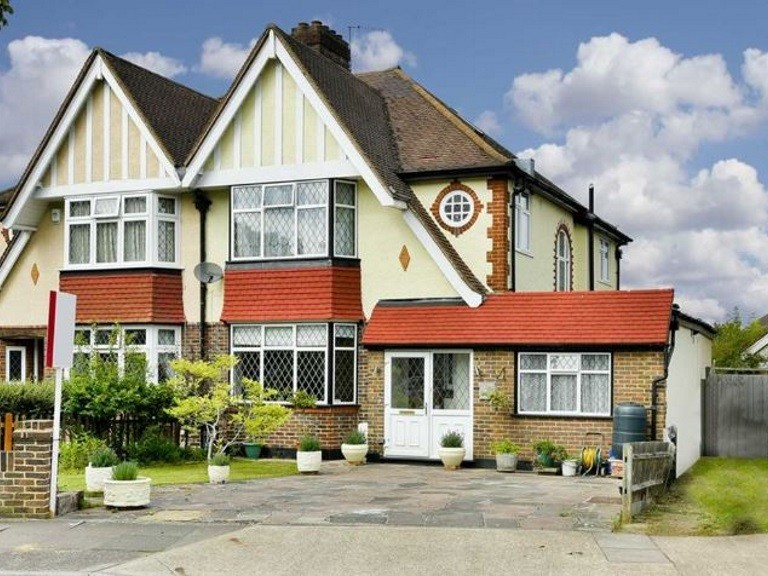 This property could make the perfect family home and is located close to London transport links. 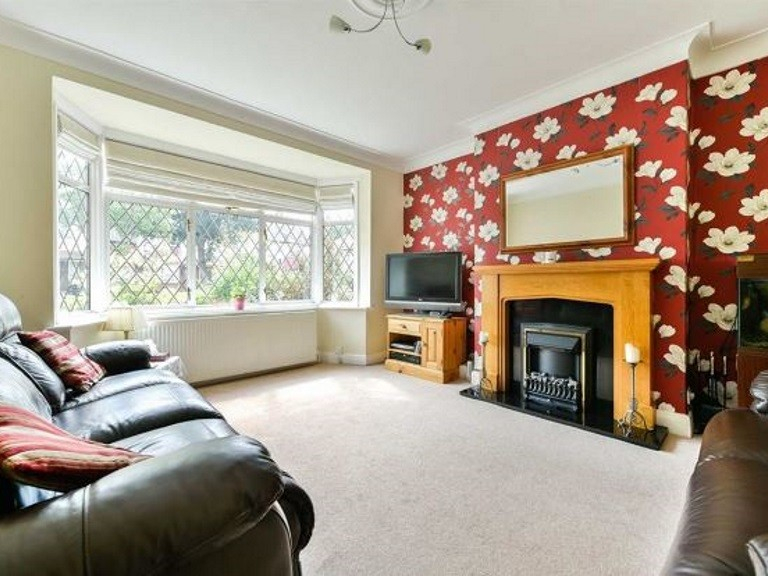 Make sure you book your viewing now with The Personal Agent!